Kremlin "welcomes" any opportunities for Russian businessmen and diplomats to testify before the US Congress, Russian President Vladimir Putin said, but added that American officials wouldn't let certain people do so. 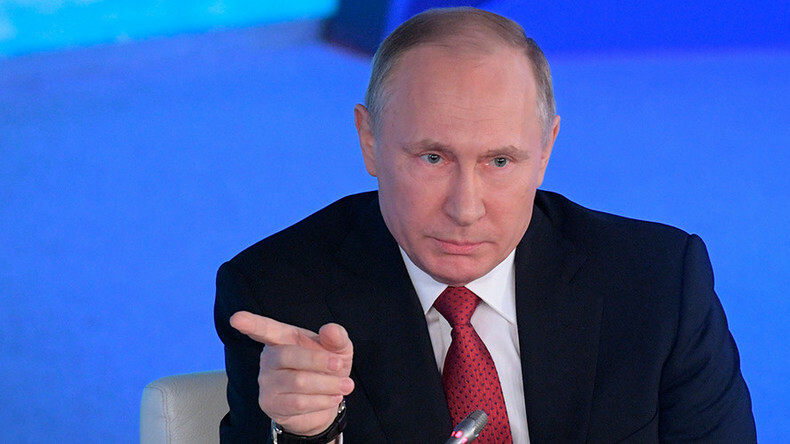 Russian officials have "many times offered the US Congress and Senate to visit Moscow or [for the Russian delegation] to travel to Washington to meet and clarify all the issues of bilateral relations," Putin said during this week's Arctic forum in Arkhangelsk. "But there is no response, nothing," the Russian leader added. The president was commenting on the recent allegations involving Russian business magnate Oleg Deripaska. AP has reported that the billionaire who runs Rusal, one of the largest aluminum companies in the world, allegedly paid a former Trump campaign chief to "benefit the Putin government." 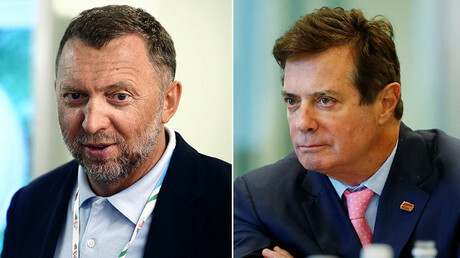 Deripaska has denied the allegations, saying he is ready to take part in "any hearing" in Congress to clear the air over his alleged dealings with Trump's former campaign manager Paul Manafort. Moscow "has nothing against" any Russian business representative taking part in a congressional hearing, Putin said, noting that Deripaska has been denied entry to the US for unknown reasons. "No one has explained why he was banned [from entering the country]. Let them explain! Let him come to the US and speak in Congress," Putin said, adding that if any "real accusations" supported by evidence are put forward by American law enforcement or intelligence services, it would clear the picture for Moscow. "We are also ready to host Congress and Senate representatives in Moscow and are always happy to greet our business partners from the US, who work and want to continue to work in Russia," the Russian leader told the forum.